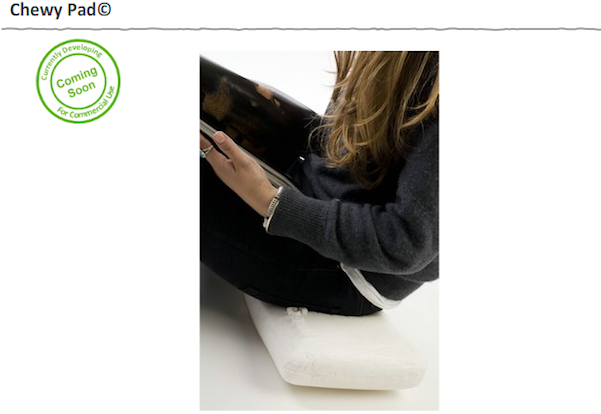 25-year-old design student Anna Bullus–who’s created “optical illusion” stools and shape-shifting couches–is now tackling the urban blight caused by used chewing gum. 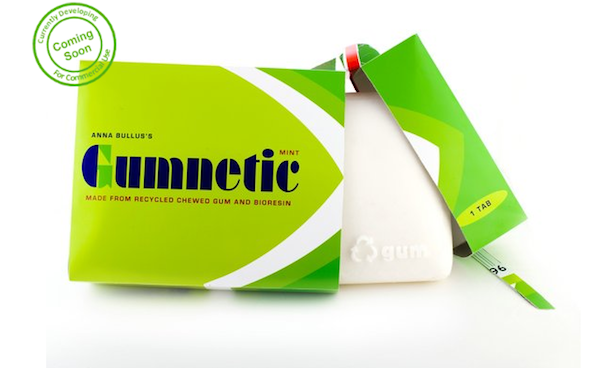 Her Gumdrop program has two parts: first, handy bins that encourage gum disposal; and second, a process she invented to make new products out of recycled gum. Bullus first began thinking about recycling gum after seeing the pockmarked sidewalks surrounding her school, Brighton University. 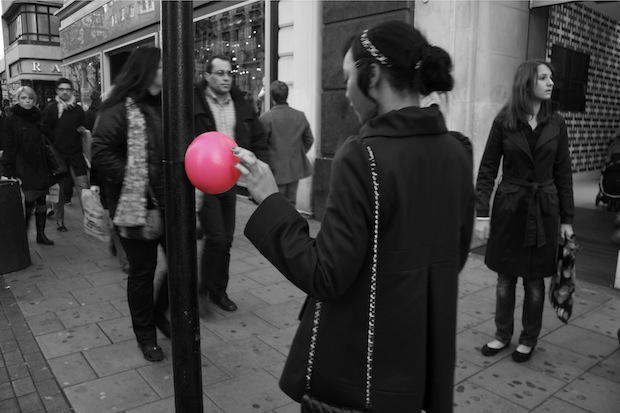 She realized that gum was simply modified rubber and should therefore be able to be recycled. But it took her eight months to perfect a process of her own invention, which first turns used gum into pellets then into a plastic using secret additives. 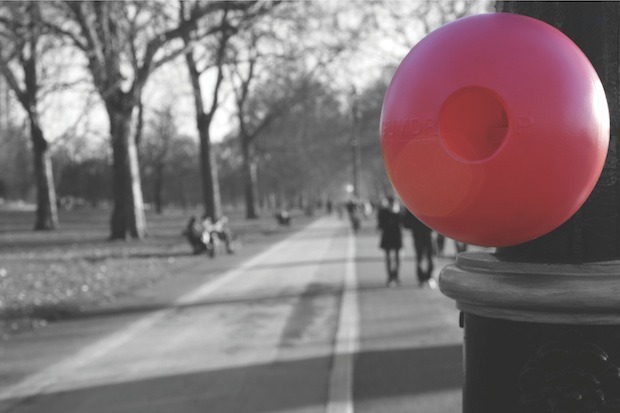 For the Gumdrop program, Bullus then created bins for bubblegum, which are currently scattered around central London.